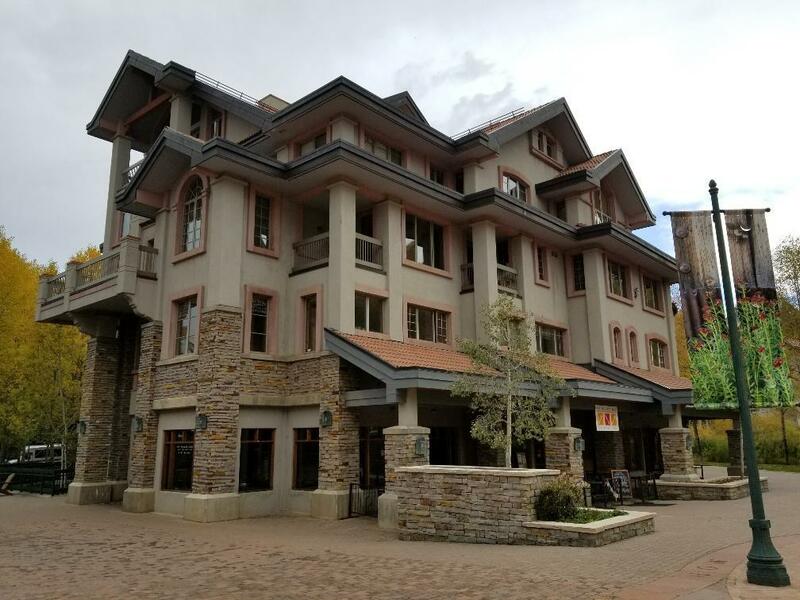 The only commercial building currently available in the Mountain Village Core! 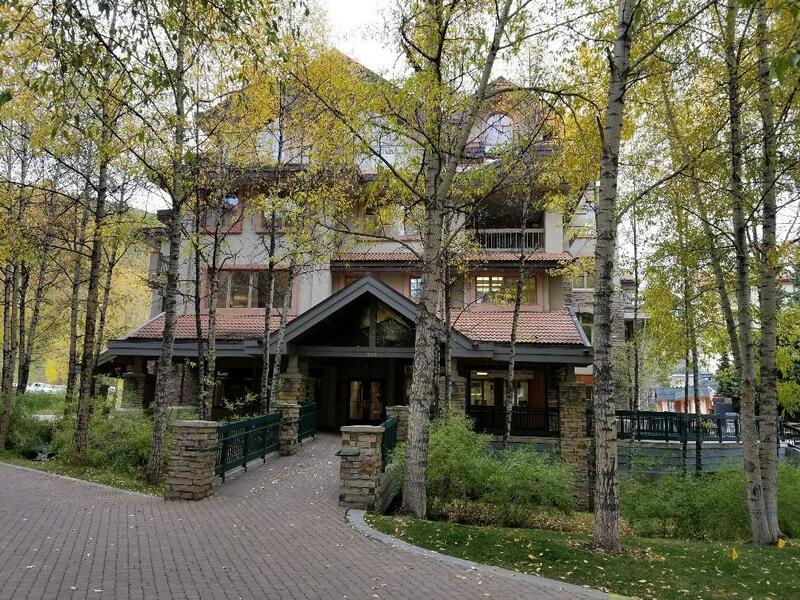 Highly desirable location - next to bus stop, across the plaza from the Conference Center, the Adventure Rock climbing boulder & Village pond, near Franz Klammer Lodge & Wells Fargo Bank and across the street from the Peaks Resort & Spa and golf course. The commercial portion of the building is fully leased and consists of approx. 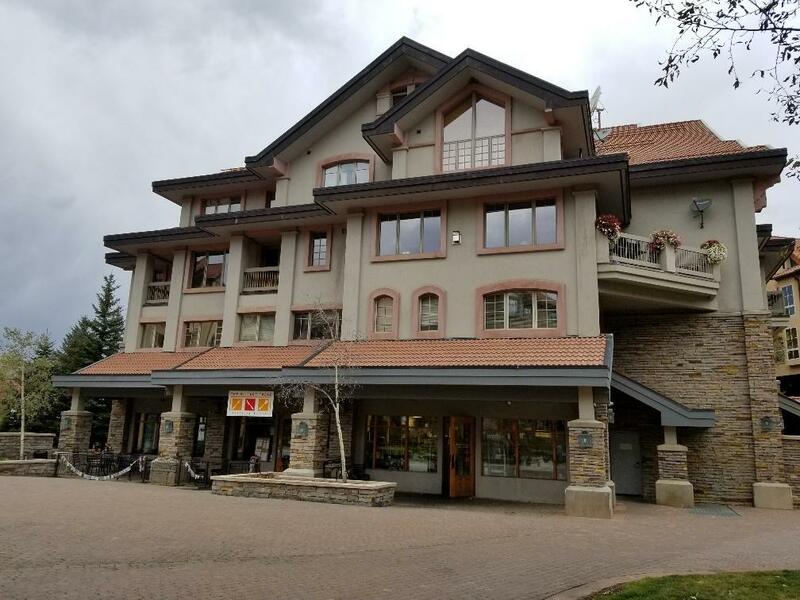 14,450 SF on 3 levels (garden & garage, pedestrian & 2nd floor) with retail spaces, a fully equipped restaurant currently home to The Village Table, and newly remodeled office & retail spaces. 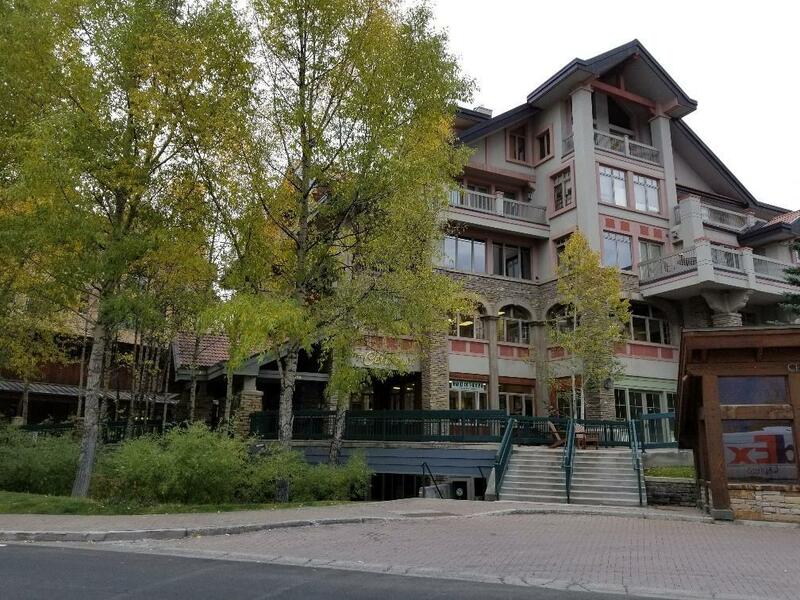 There is a secure underground heated garage and 4 assigned parking spaces are included.Tremendous amount of foot traffic passes by The Centrum daily en route to the Core area which offers restaurants, shopping, hotels, the Conference Center, and access to parking lots, the Gondola and ski lifts. Note this listing is all of the commercial portion of the building (garage & garden level, pedestrian level & second floor offices) and does NOT include the 7 privately owned residential condos on the 3rd, 4th & 5th floors. Listing provided courtesy of George Harvey of The Harvey Team, Inc..